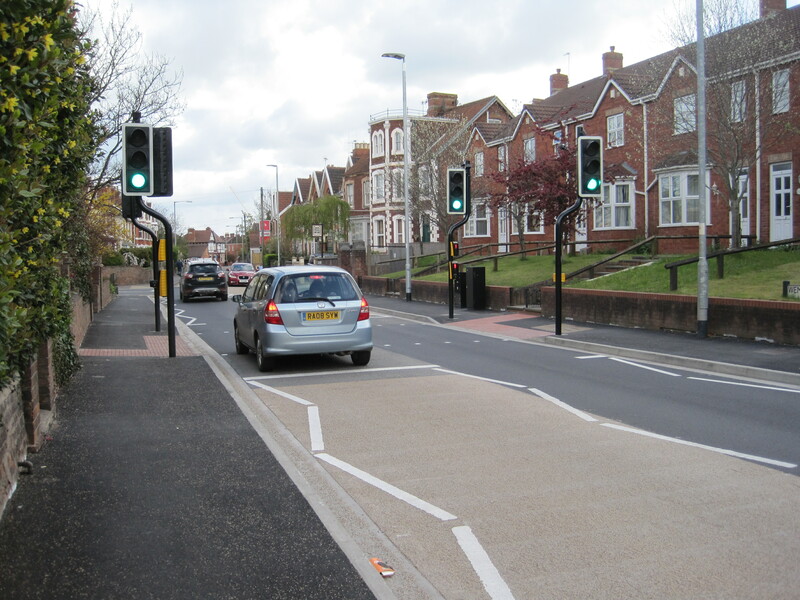 New pedestrian crossings, off-road cycle links and schemes to reduce vehicle speeds and improve safety are just some of the highways projects completed by Somerset County Council since April. 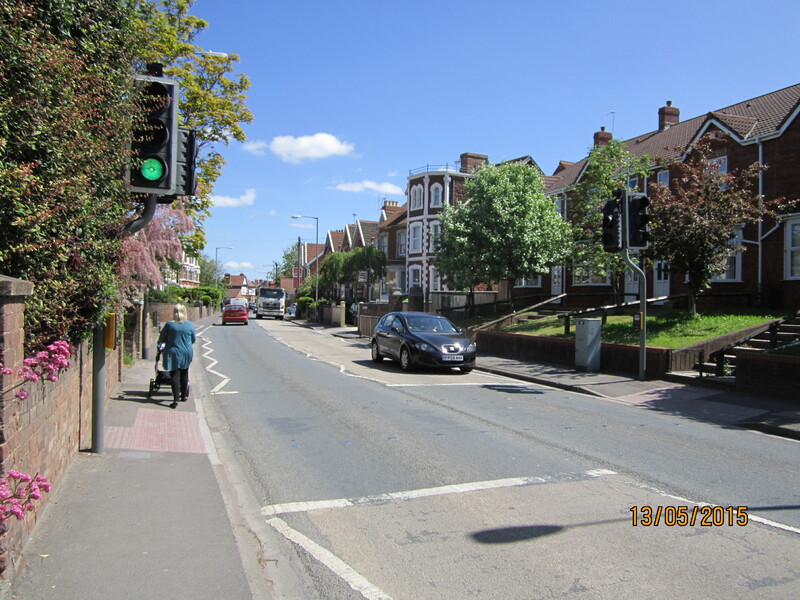 The Small Improvement Schemes (SiS) programme was established to improve roads and road safety across the county in response to concerns raised by local communities and put forward by County Councillors. 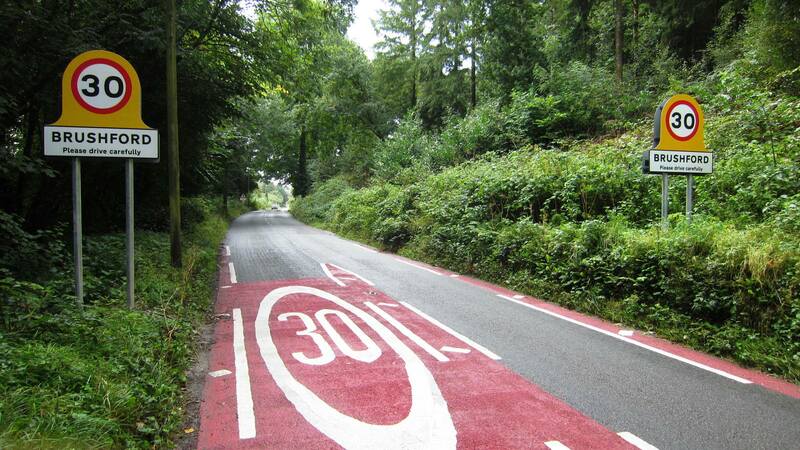 Stoopers Hill, Combe St Nicholas – junction improvements. 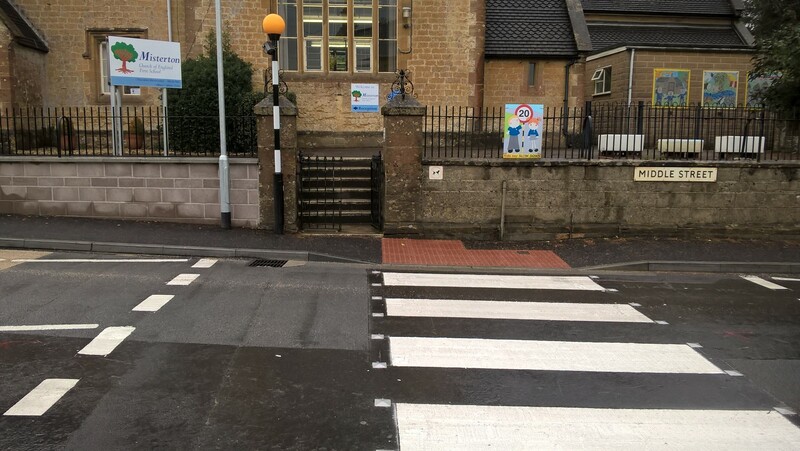 Cllr David Fothergill, Somerset County Council’s Cabinet member for Highways, said: “We work very closely with our communities to develop practical solutions to their problems – whether that’s speeding traffic or difficulties in crossing the road. “Already this year we’ve helped children get to school safely, improved cycle links and done a great deal to make our roads safer. 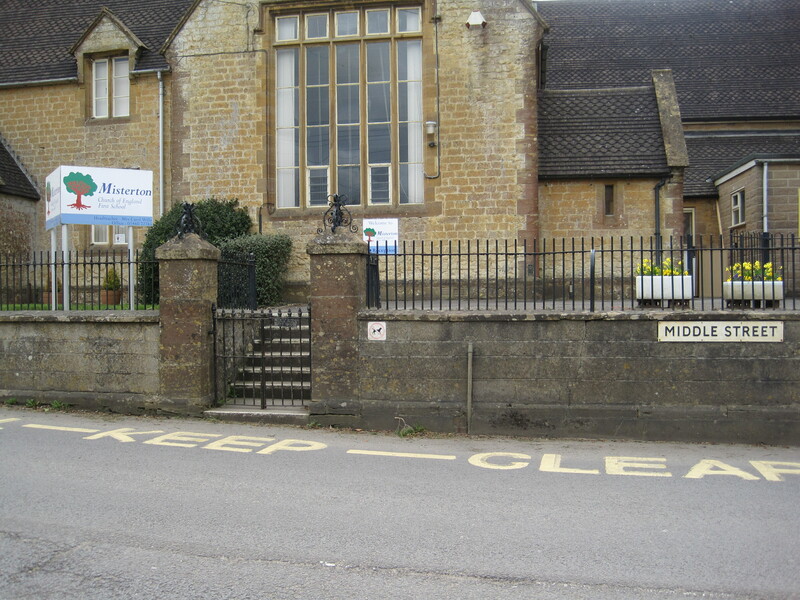 You can find out more about the SiS programme and how to tackle traffic issues in your community at www.trafficchoices.co.uk/somerset.